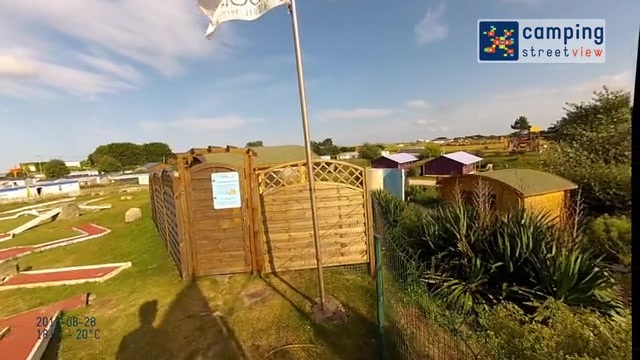 Flower Camping Utah-Beach | Jetzt günstig buchen! Ein Campingplatz am Strand der Allierten mitten im regionalen Naturpark der Marais du Cotentin und des Besin. The MOBIL HOME consists of two bedrooms : the first room has a double bed. The other room has two single debs side by side. This model offers you a sizeable interior space thanks to its efficient use of space and its larger garden space. The two extended bedrooms provide ample room for a baby's cot in the parent's room. The chalet consists of three bedrooms : the first room has a double bed, the two other rooms have 2 single beds side by side. This model will zppeal to you because of its generous kitchen space, astute layout ans spacious living room. The parent's bedroom has room to accommodate a baby's cot and the terrace is large. do you prefer a large interior space? the chalet consists of three bedrooms : the first room has a double bed, the two other rooms have 2 single beds side by side. This modelprovides confort and warmth. The kitchen diner in particular allows you to enjoy each other's company. The terrace measures 13m². book a sweetflower lodge for you holiday this year and experience the very latest in camping comfort. Different, modern, spacious and warm, the sweetflower lodge offers eco-friendly accomodation which keeps you close to nature. The ideal way to camp in confort. - a spacious, all wooden lodge cabin on stilts (43m²) with a great view - a large terrace ideal for a meal with family or friends or just taking it easy - a pretty wood and canvas interrior in pastel shades - confort plus : a large and well-equipped kitchen ( fridge-freezer, mini-oven, etc..) and a bathroom with a huge shower. Separate toilet ( not in bathroom). Relax with family or friends in the cosy living corner complete with coffee table, tve (by satellit) and even a bar and bar stools. CAMP ETOILE Structure bois et toile comprenant : Espace couchage sur toile ou sur un lit, confortable, en toute sécurité pour 2 personnes. Toile de toit cristal pour profiter du ciel et des étoiles + rideaux occultants amovibles.